(COLUMBIA, Md. )—For over three decades, Tony Shiflett, owner of CertaPro Painters of Columbia located at 8775 Centre Park Drive #655, worked in finance and accounting. Providing painting services since March 16 in an area encompassing 12 zip codes throughout Howard County, Shiflett is a part of the business Entrepreneur Magazine ranked among North America’s top franchises on its 2015 Franchise 500® list. Now, the onetime VP of finance is making a transition he says is allowing him to satisfy a lifetime dream: being his own boss. For the entirety of his 31-year career up to his position as owner of CertaPro Painters of Columbia, Shiflett served the manufacturing industry in accounting and financing roles. For the last three years he was the vice president of finance for a direct marketing company. But Shiflett wanted to do something more and take on a level of autonomy his career wasn’t offering. That’s when he came upon CertaPro Painters. With CertaPro Painters, Shiflett provides services for both exterior and interior painting backed by the company’s Quality Callback Program, which ensures a customer’s needs were met after the paint has dried. This quality assurance, Shiflett said, is reflected in how CertaPro treats its franchisees, too. Now that Shiflett is living out his dream of being his own boss he’s looking forward to impressing the importance of entrepreneurship upon his two kids. But entrepreneurialism, he said, appears to run in the family. 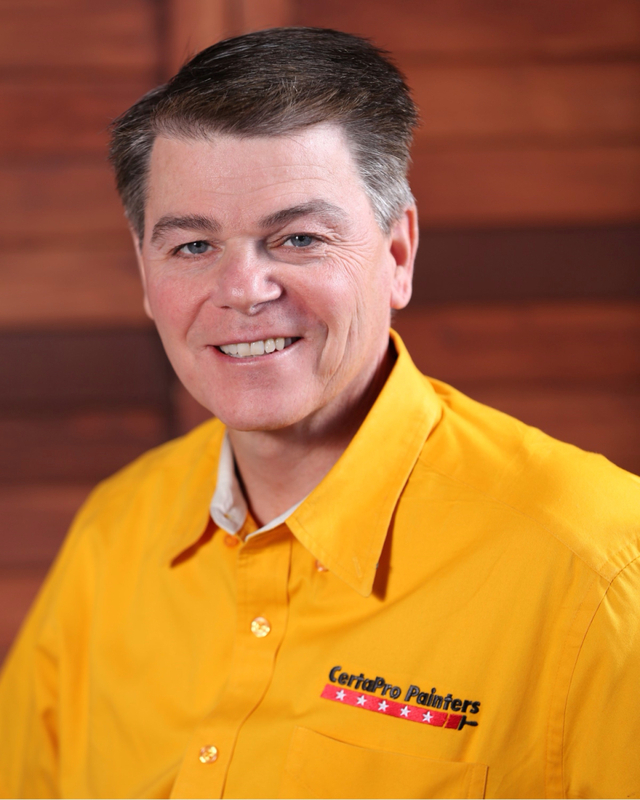 Founded in 1991, Oaks, Pennsylvania-based CertaPro Painters is the largest painting company in North America with more than 400 locations worldwide, CertaPro provides a customer-driven painting experience for both residential and commercial properties that is unparalleled in the industry. The company’s stellar service and proven business system have made CertaPro North America’s most referred painting company. For more information, visit www.certapro.com.